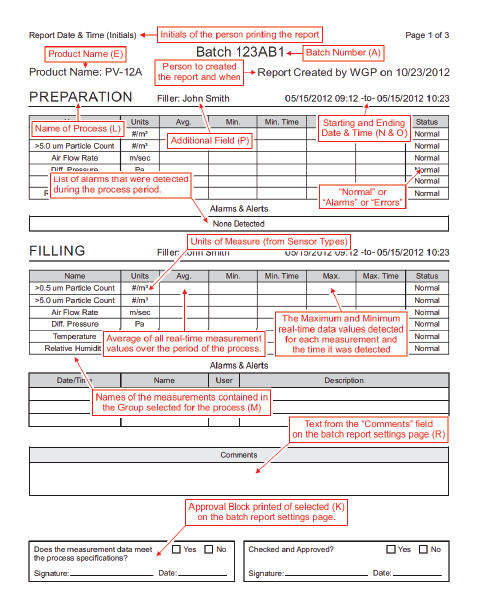 SmartScan software’s powerfull reporting tool has a robust set of standard reports and can easily create custom reports. All sensor value statistics (measurement data, histories, settings, etc.) are stored with the MSSQL Database Server and reports are generated using the built in Reporting Services package. 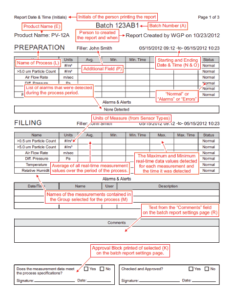 Once specified, reports are seamlessly accessed through the “Reports” menu. SmartScan contains the necessary monitoring facilities to help you meet all the requirements contained in FDA 21 CFR Part 11, EU Annex 11, and ISO 14644. Easily generate what you need for auditors or your own quality assurance process.